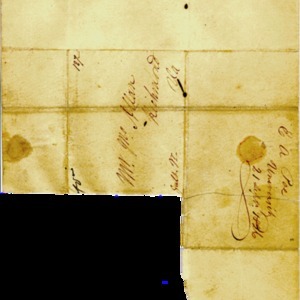 to John Allan, Richmond, Virginia. 3 pp. ALS. Signed. 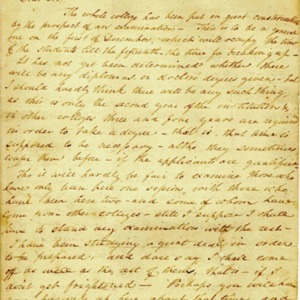 “Letter Number 2 Edgar Allan Poe, University of Virginia, September 21, 1826 to John Allan, Richmond, Virginia. 3 pp. ALS. 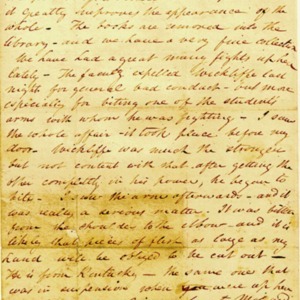 Signed.,” University of Virginia Library Online Exhibits, accessed April 25, 2019, https://explore.lib.virginia.edu/items/show/1620.